The Sanctuary gives you an innovative and high-end concept to bring you the perfect clubbing experience. 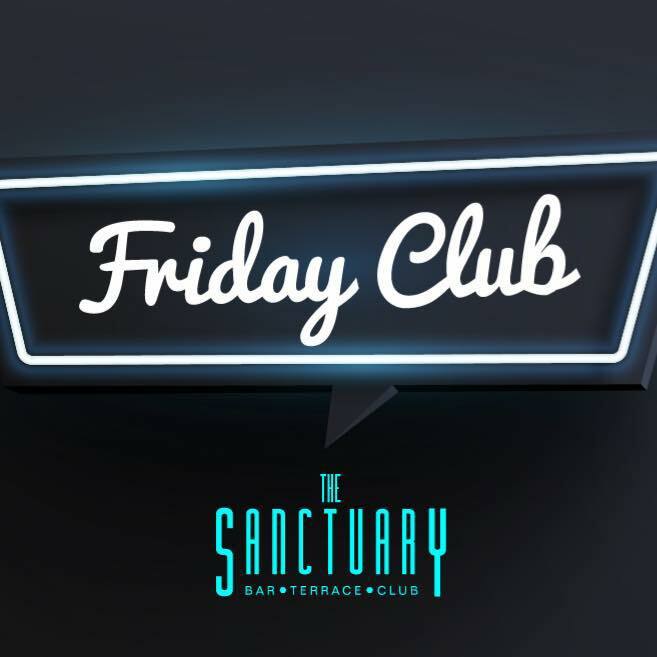 The Sanctuary prides itself on bringing you that savoir-faire that you strive for 4 nights a week with our commitment purely on you with our team of top DJ’s, staff and exquisite service. 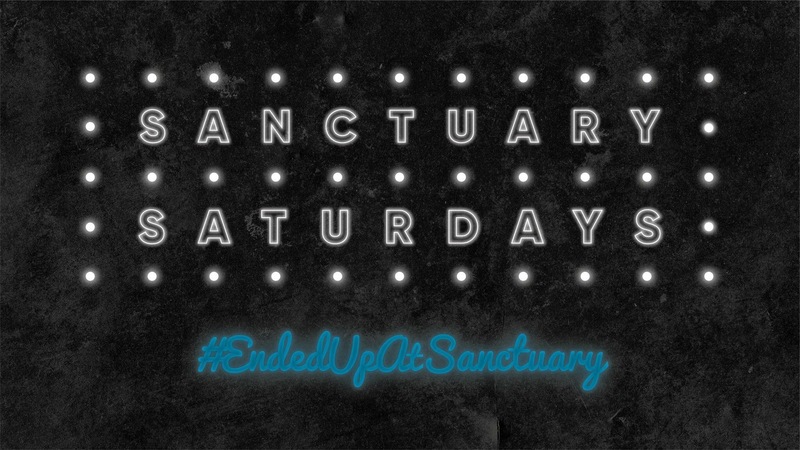 Located in the heart of the West End, The Sanctuary provides you with a diverse range of music across our 2 specially designed rooms, as well as offering you the opportunity to take in our VIP treatment that brings a different intimate ambiance. Added to our meticulous layout, a unique outdoor terrace area offers you that chance to relax, as well as providing some of the biggest exclusive day parties in the city throughout the year. All bar staff at The Sanctuary are specifically trained in providing you with a service that will captivate your taste buds and your imagination. Let us take care of you at The Sanctuary, and we promise to offer you an effortless night, where we do the work and let you enjoy “The Sanctuary Experience”. The Sanctuary provides specialised table packages catering for groups of 4 to 25, with numerous spaces available to fit your party for that special occasion. We offer a wide range of priced packages, with various bottles selections available here to choose from. To make a reservation or for further detail on our table availability / packages please click below, or alternatively contact our Bookings Manager on 07580-775-981. 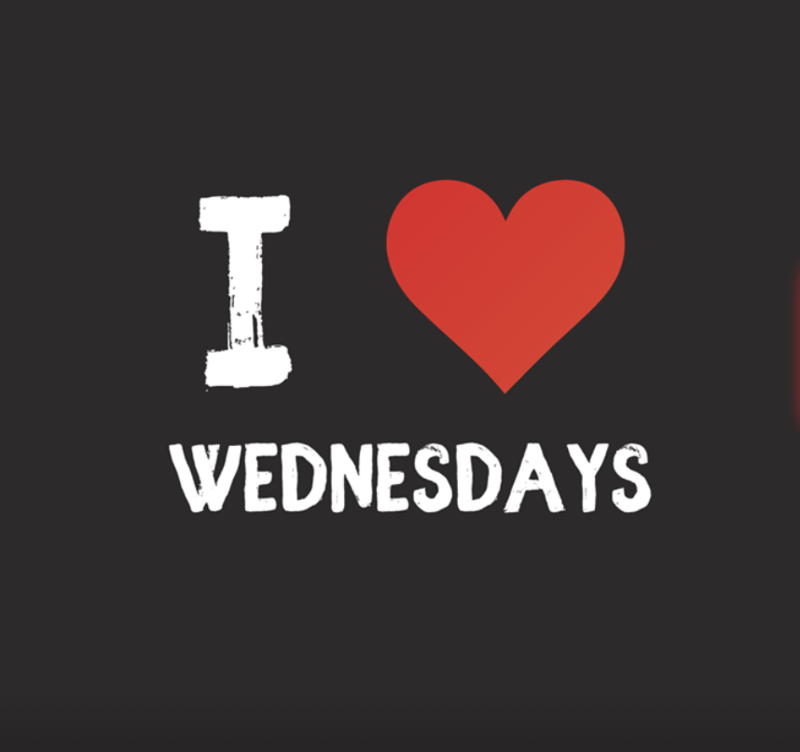 I Love Sanctuary Wednesdays resident Stevie Foy takes to the decks and deliver you all the biggest tracks right across the board from house to hip-hop & R’n’B to chart as well as a long list of classics to get you moving. Drinks from £1. Doors from 10.30pm. Entry £5/£3/ Free for societies. These spaces can be tailored to your events requirements and budgets, be it birthdays, conferences, fashion shows or cocktail masterclasses. We can supply all aspects of party planning: drinks, music and food all tailored to your individual requirements. Previous partners include Mercedes, Dell and STV to name a few. ** Out with our normal trading hours. Fill out the form here to get on our guestlist.